Judith has been assisting buyers, sellers and renters in the Greater Capital Region for the past several years. Judith works primarily in the Saratoga, Albany and Schenectady counties. As a seasoned agent, she enjoys working with local and relocation clients on a daily basis. I confirm that I worked with Judith Califano in the buying or selling of this property. 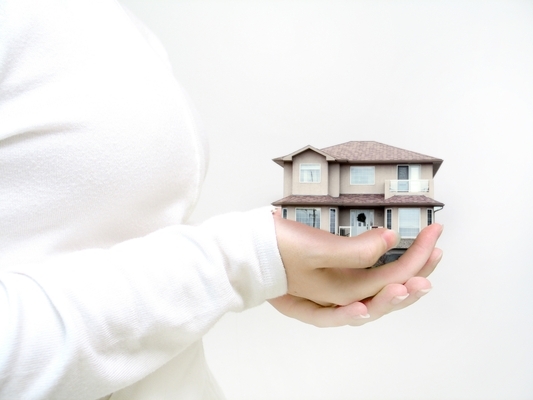 - As a first time home buyer, i was in very good hands with califano realty. They are very good at what they do. They are professional and very personable. They made finding my dream home possible. Thank you guys so much. I couldnt be happier.